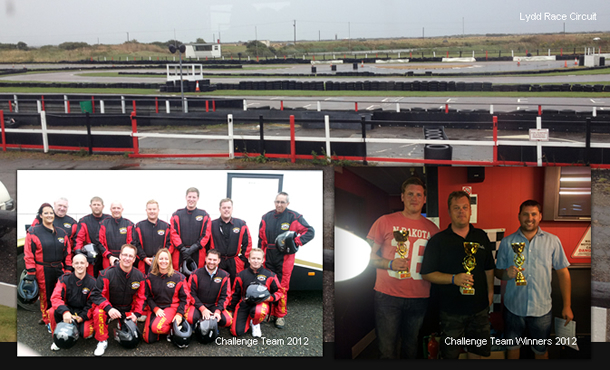 The Go Karting Challenge Trophy 2012 took place at Lydd Race Circuit on Wednesday 30th August, and despite the tricky driving conditions Rob Marriott powered his way through the field to take first place. Bayliss Executive Travel are to provide coach travel to One-Day Cup Final at Lords' Cricket Ground on Saturday 30th June 2018. Shortlisted for UK Coach Awards 2018!! We are delighted to welcome the addition of to brand new 18 plate Scania Touring Coaches to our fleet.